As the countdown continues to the release of his debut solo record, Liam Payne drops a ‘Familiar’ new single. 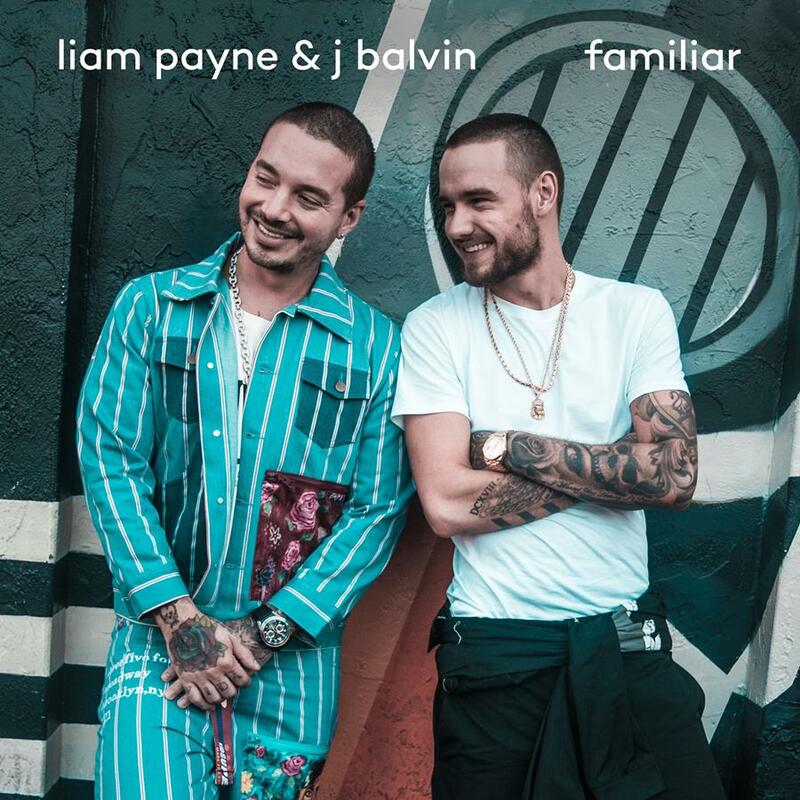 Released today, ‘Familiar’ is a collaboration with Columbian reggae star J Balvin, who you might remember from the 2017 global hit ‘Mi Gente’, later with the addition of Beyoncé. It’s been described by his label as the “ideal track for summer”, which is not so ideal for us, given we’re plummeting towards the southern hemisphere’s winter. But it promises good vibes and another step towards the release of that all-important and highly anticipated debut album, which EMI tells us we should expect later this year.